Here you can find out more about the Tirthas Partners franchise. Read reviews and feedback from those who have experienced the Tirthas Partners franchise. The feedback and reviews about the Tirthas Partners franchise below is not the opinion of Approved Franchises it is the opinion of those who have had dealings with them. To use Approved Franchises comparison service fill in the form now, it takes less than a minute to receive up to 4 quotes. 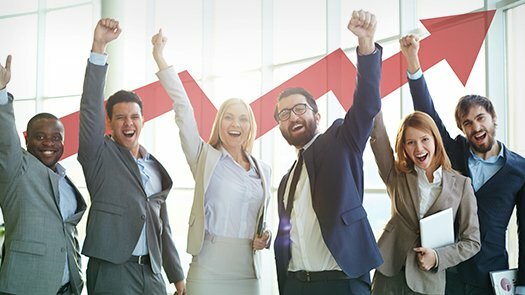 Tirthas Partners offer an exciting and unique business opportunity. 2 – They source the very best alternative investments and capital growth opportunities for the partner network to distribute. 4 – For those with limited or no experience of this sector, they offer individuals with the right traits to succeed support and training so they too can access the products available and build a long term lucrative business. 5 – You will gain immediate access to the sales and marketing material they have available that has proven itself time and time again over many years. 6 – You will receive the very best of training that has delivered 6 figure per annum turnover to help you source potential clients and build your network. 7 – You will receive remunerations based on how many clients you sign up and how much they invest. 10 – THIS IS A PROVEN BUSINESS MODEL that has seen many that join our Distribution Partner Network achieve significant financial growth – YOU can achieve the same. We are keen to here the feedback of those who have chosen the Tirthas Partner business opportunity. Enter your reviews below. The reviews of Tirthas Partners are checked the best we can, however the views and reviews shared by clients of Tirthas Partners are not our views and therefore we do not guarantee the accuracy of the reviews shared. Wherever possible we check with those posting reviews and ask them to provide proof they are a client of Tirthas Partners to ensure the reviews they are positing is an accurate representation of their experiences. We will not allow reviews to be added unless posters can meet this requirement. I have worked with as a partner introducer for over a year now and I have enjoyed every minute. The support is great, the products are great. I have really loved my time as a Tirthas Partner distributor. I don't normally post on websites like this however i have been so very happy with my experiences with Tirthas Partners.